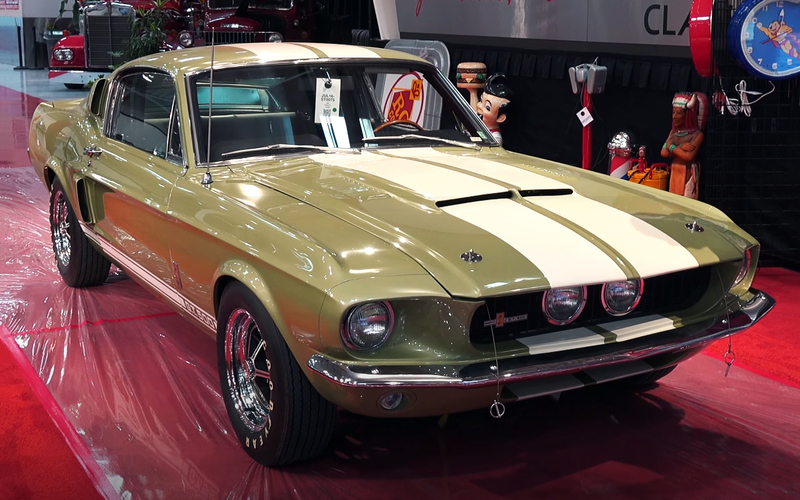 We have all heard the stories about the rare classic muscle cars, such as Chevy Yenko, Hemi ‘Cuda or Shelby GT500. 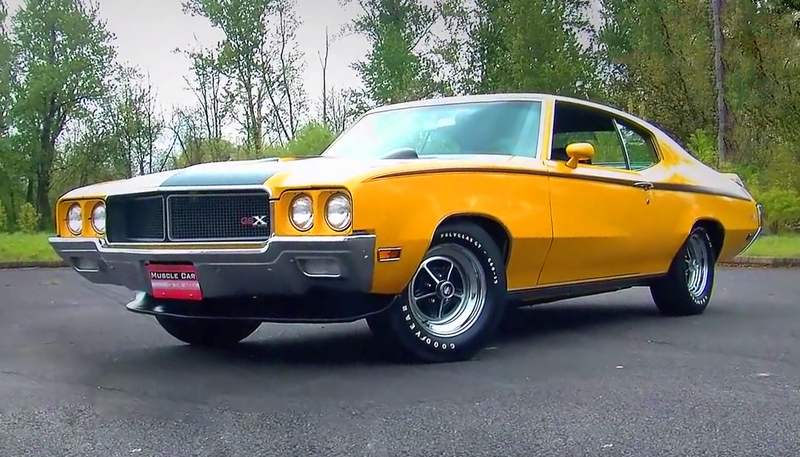 However, very few people know about this 1970 Buick GSX Stage 1 Prototype Show Car, which apparently it is one and only example and it is also a Kevin Oeste’s dream car from his childhood. 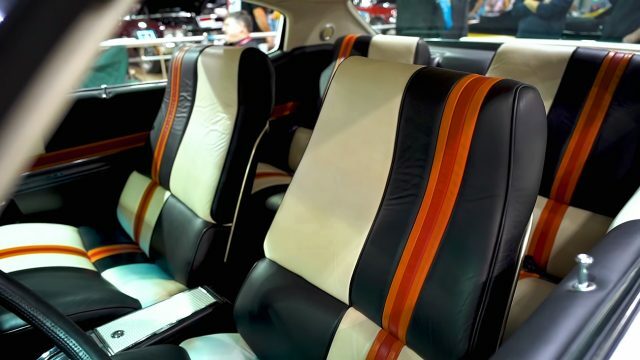 Back in the ’69, Buick build this factory prototype show car with one purpose only, to draw people’s attention at the New York and Chicago auto show. 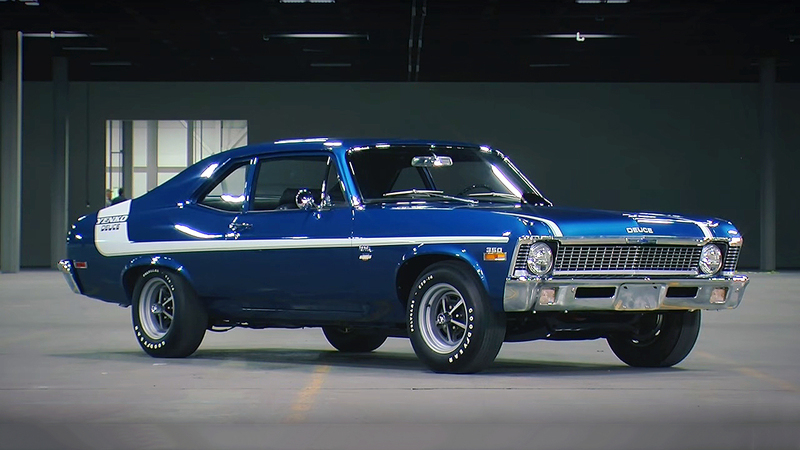 Therefor this one model had only improved appearance, however, even today this 1970 Buick GSX Stage 1 Prototype Show Car remain as one of the most desirable and beautiful classics ever build. From a technical point of view, this Prototype Show Car shares the same engine as the regular Stage 1. 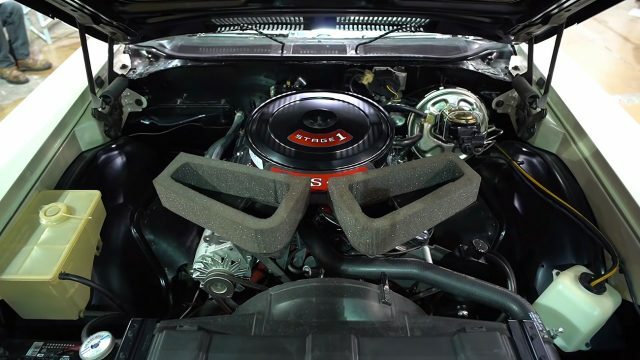 A Buick’s 455 cubic-inch, 7.4-liter big-block V8, equipped with the optional Stage 1 heads and Stage 1 cams. 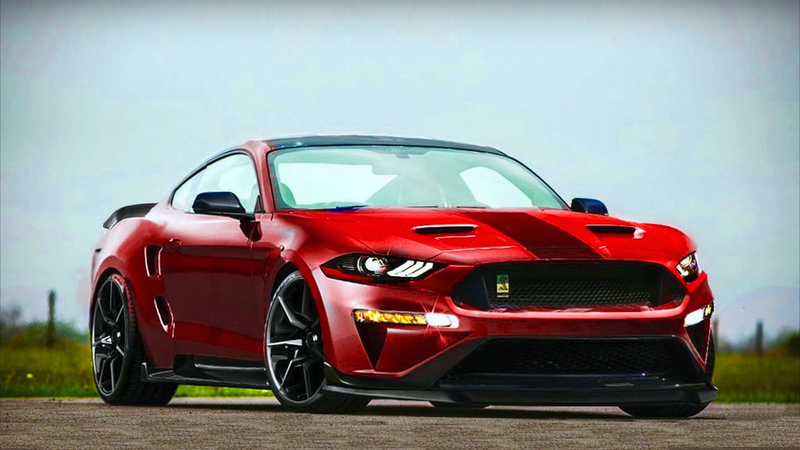 The total power output is 360 horsepower and 510 lb.-ft. of torque at a low 2800 rpm. 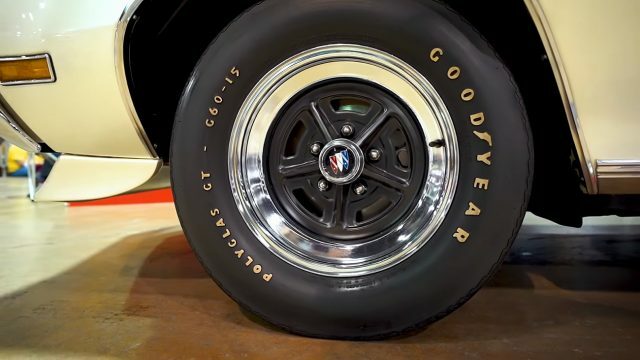 In addition to his high performance package, this 1970 Buick GSX Stage 1 Prototype it is also equipped with a sports suspension, which includes front and rear sway bar and power disk brakes. 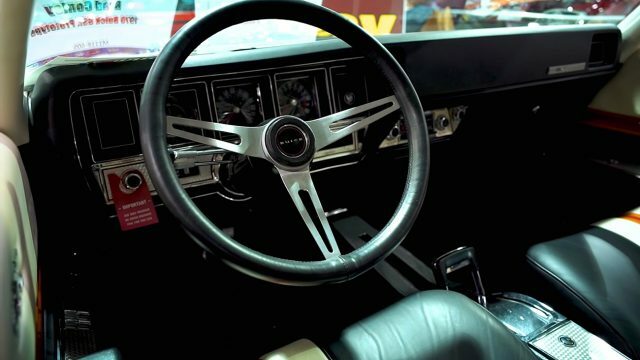 A 3-speed automatic transmission spins the 3.42:1 rear-end, which is connected with a 15-inch Buick rally wheels wrapped with Goodyear Polyglas GT G60-15 tires.